Lucknow, Nov 16: An MBA student at the Indian Institute of Management-Lucknow was found hanging in his hostel room on Wednesday, police said. 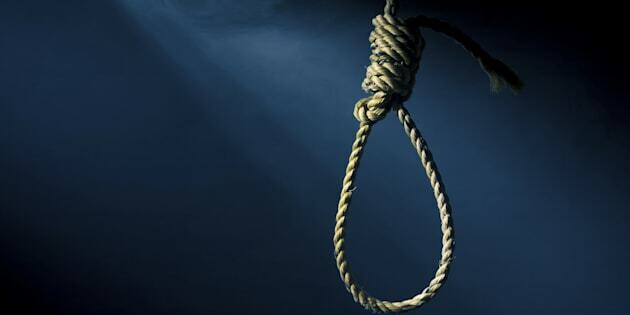 Soham Mukherjee, 24, was found hanging from the fan by his classmates. He was a Second Year student of Master's in Business Administration and hailed from Kolkata. The deceased was last seen with his classmates on Monday evening. Mandiaon Inspector Raghvan Singh said a laptop and mobile phone of the deceased had been seized and his friends quizzed to ascertain the reason the extreme step. His parents in Kolkata have been informed by police. IIM officials said Soham was fairly good in studies and took active part in extracurricular activities. Prima facie, police said, it appeared to be a suicide case though no suicide note was recovered.